Holly Norton is a truly international rower having represented South Africa, Ohio State University, and Great Britain. 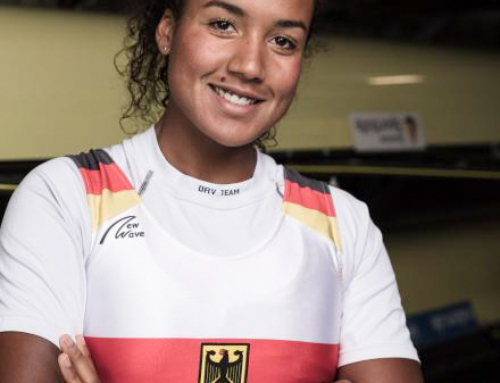 At 24 she is now a rising star of the 2020 GB cohort and together with teammate Karen Bennett won the W2- at Rowing World Cup 1 in Belgrade this weekend. We sat down with Holly to find out how a native of Zimbabwe came to the world stage in a GB vest. A bright and articulate woman, she is the product of a Zambian father and English mother and was raised in Harare. When she was 11 years her family moved to Johannesburg and together with her brother, Josh (now a racehorse trainer in Australia) started at St Stithians College. Holly threw herself into her new life and competed in first teams for hockey & water polo. It was whilst watching her friends rowing that she was approached by a coach who suggested she try the sport. “I instantly took to rowing” she says and after a series of domestic successes was soon trialling for a place to represent South Africa in the 2011 World Junior Rowing Championships held at Dorney Lake, Windsor, a test event for the London Olympics. “I had heard of senior girls obtaining water polo scholarships for American Universities” says Holly “and wondered if rowing could be my route to an American college education”. “When I was trialling for the national team, I thought, okay maybe this is a possibility, and then Ohio State University contacted me and asked if I would be interested in coming. One of the girls I had rowed with, Claire-Louise Bode was already at Ohio State so I set my sights on getting a sport scholarship.”. Holly came 8th at the Junior World Championships and left South Africa to start her studies at Ohio State in 2012 majoring in psychology. She represented the university in the First Varsity Eight in all three years of her career and competed in every single race. Whilst at Ohio State she met up once again with Claire-Louise Bode and they hatched a plan to row for South Africa at U23 level. “Sadly we missed selection dates” she continues “and we entered the International University Sports Federation (FISU) championships in 2013 in a coxless four where we came second to the Russian Federation”. 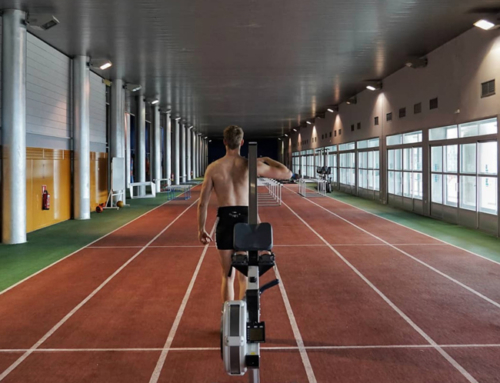 “Whilst at Ohio State I heard that a South African friend, James Johnson had made the switch to the GB rowing team and he told me how to go about it. My mum had always said how great it would be for me to end up in London in my 20’s and opportunity-wise I wasn’t keen, to go back to South Africa.” As a result she contacted Peter Shepherd (GB U23 Head Coach) who put her in touch with David Tanner (GB Head Coach). “They made it really easy. I thought straight away that this would be worth it” she says enthusiastically. “I instantly took to rowing” she says and after a series of domestic successes was soon trialling for a place to represent South Africa in the 2011 World Junior Championships held at Dorney Lake, Windsor, a test event for the London Olympics. “I had heard of senior girls obtaining water polo scholarships for American Universities” says Holly “and wondered if rowing could be my route to an American college education”. Holly Norton came 8th at the Junior World Championships and left South Africa to start her studies at Ohio State in 2012 majoring in psychology. She represented the university in the First Varsity Eight in all three years of her career and competed in every single race. Whilst at Ohio State she met up once again with Claire-Louise Bode and they hatched a plan to row for South Africa at U23 level. “Sadly we missed selection dates” she continues “and we entered the International University Sports Federation (FISU) championships in 2013 in a coxless four where we came second to the Russian Federation”. Holly competed for Great Britain in the 2015 U23 World Rowing Championships winning silver in the coxless pair with Broxbourne rower, Rowan McKellar. 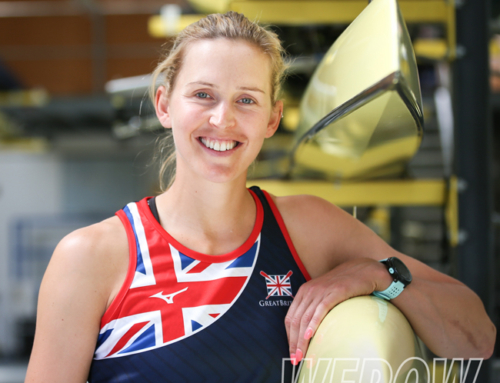 The same year she stroked the coxless four to silver at the senior World Rowing Championships and went on to win gold in the same event in 2016 in the W4- with Holly Nixon, Donna Etiebet and Fiona Gammond. “I think half of this sport is mental especially when you are really tired and fatigued. It’s having the mental strength to keep going or to sometimes trick yourself into thinking that you’re okay. And just having a good mental approach to it. 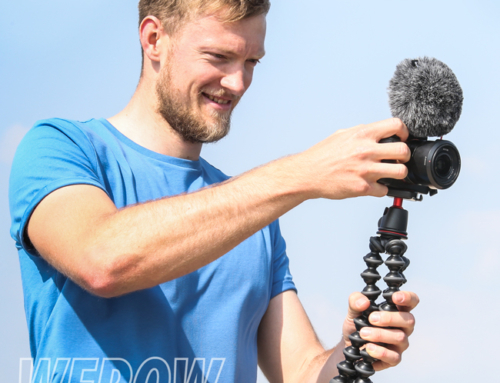 Especially to training sessions that are particularly difficult, or training camps that are hard and challenging”. Least favourite part of the sport? Does Holly Norton ever enjoy land based rowing? “Sometimes I’ll get on the erg and I’ll actually really enjoy it, but it’s definitely the most temperamental, where I’ll either love it or hate it” she says. GB Rowing followers with a keen eye may have spotted Holly’s bangles wedged up her left arm. She says “I got them at the end of high school, just before I went to the States. And obviously, when I first went to the states, I was missing my home dearly and wanted something. So it would be my bangles and a neck chain. I’ll always train with them on. And yes, sometimes they do get irritating. And if I’m on the erg, and it’s not a good day, often they get chucked off”. So a trademark then? She laughs “yeah many of my teammates say they can recognize me coming by my bangles jingling. They just feel like part of me”. 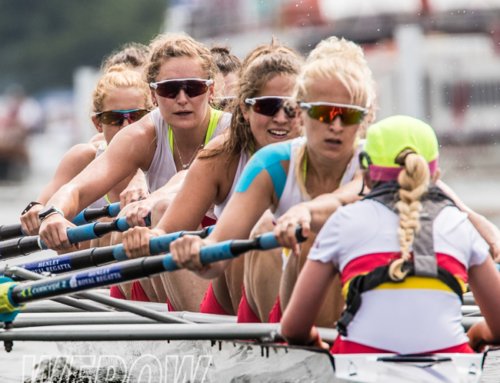 Holly and pairs partner Karen showed strong form at the British Rowing invitation trials held at Caversham in April and says she was incredibly excited to have been be selected for Rowing World Cup 1 held in Belgrade this weekend. Why not read Holly’s Quickfire Q&A!